Transfer teams into new competition at the end of a season. Deleting matches from an existing fixture. Accept upfront season payments by some teams and round by round payments by other teams within the same competition. 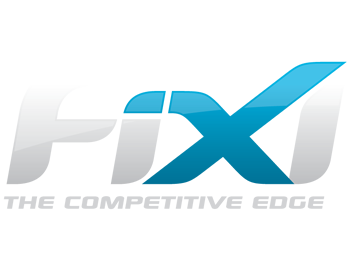 How to remove an inactive competition from the web, sport fix and mobile apps. View the History and Status of all Sent Messages. Splitting teams into different competitions after grading fixture. Changing the amount of teams in a fixture mid-season. Log into your FiXi account!